@peterdaou Hi Peter! I'll explain this in full. This may be a bit long winded but I'll do my best, ok? @peterdaou Are there other Dems I would vote for? Yes there this time around. Mike Gravel being one. 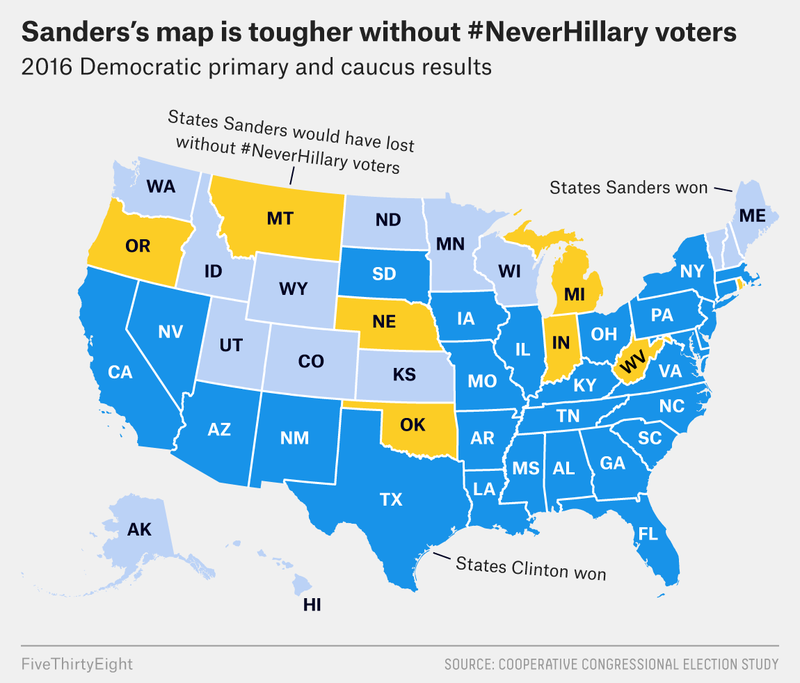 Of the states Sanders won last time, 8 were because of #NeverHillary voters. In the more conservative states in particular (e.g. Indiana and West Virginia) he may not replicate that success this time around. 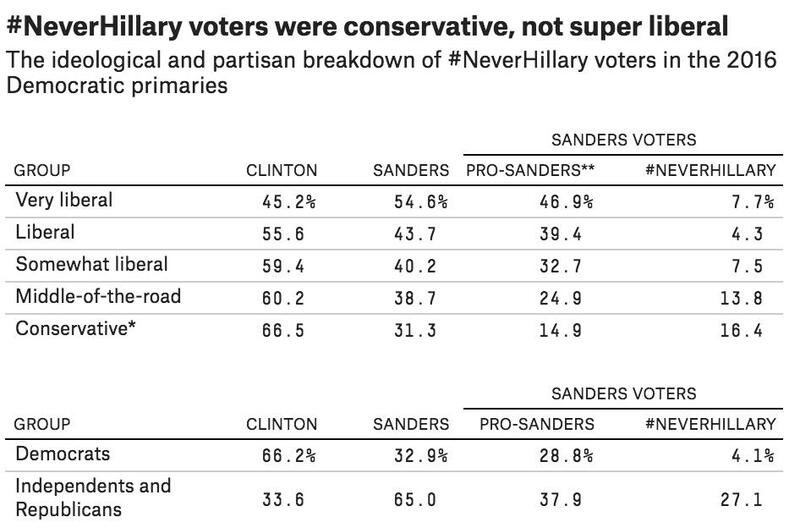 Contrary to the stereotype, the #NeverHillary voters were largely *not* leftist voters who thought Clinton was too conservative. They were mostly moderate and conservative Democrats, or independents and Republicans who chose to vote in the Democratic primary. Ok time to sound off politically. 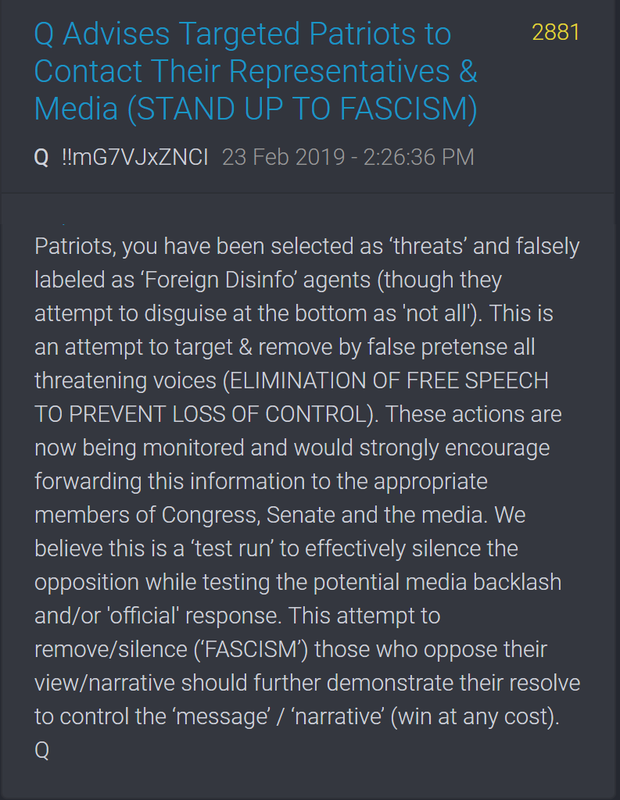 I am not going to take sides. I remain firmly #NeverTrump but also #NeverHillary. So take that into acct. 2. I do believe Ricardo on trade (somewhat surprised I recalled the theory and its name correctly lol). But without doing advanced reasearch, I suspect it falls apart in a world with multiple players and massive potential excess supply and one very large buyer. 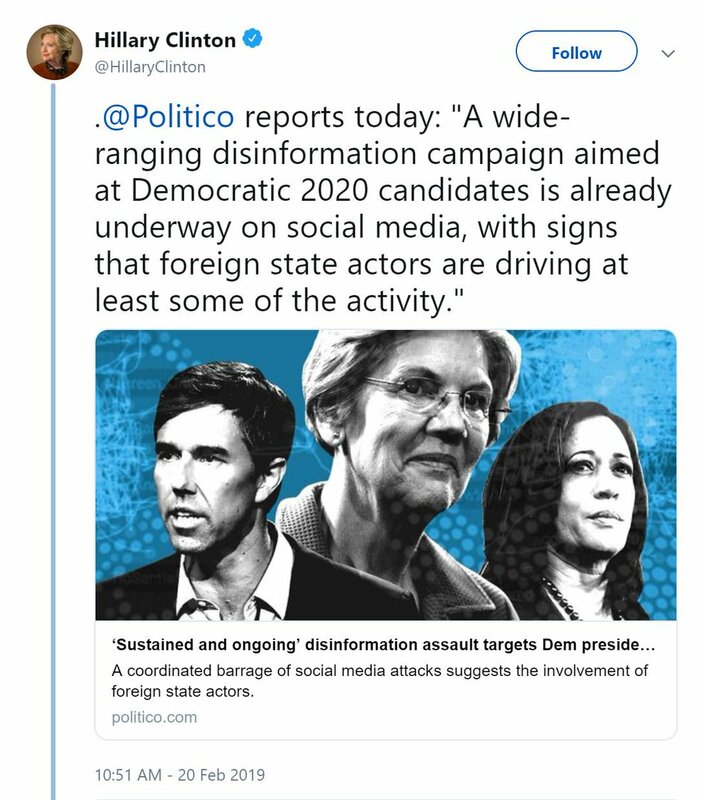 *Thread* (1/75) Clinton & Co are directly, irrefutably responsible for President Trump and the epic implosion of the Democratic party. (2/75) Hillary has a long record of choosing self service over public service; this time her personal ambitions delivered us Donald Trump. (3/75) Wall st banks gambled away the pensions, homes, & livelihoods of millions of Americans; Hillary & co gambled away the US presidency.